I very blessed to work with children, to have children, and to be surrounded by children. About fifteen children participated in my wedding in 1995. Fifteen children who walked up the isle in a parade of red, white, and black colors, throwing huge handfuls of rainbow hued confetti at over three hundred guests. At THEM. Every guest sitting near the isle was covered in confetti. Stuck to their eyelashes and lost in their hair. Down shirt fronts and piled in laps. Guests at my wedding were literally dripping with colorful tissue confetti. Can you picture it? So hilarious. My gift to the guests. I am grateful to have that kind of fun and laughter in my life everyday. My last born child came into the world in 2004 and she is much cuter, sweeter, has better hair, and is way smarter at math that I am. And even though she hasn't been a baby for many years, I am still finding little bits of baby stuff around the house. My junk drawer still has her binky in it. There are baby teeth stashed in multiple jars and containers. There are little pieces and memories scattered everywhere because let's face it - I am not an organized person. Is there help group for this? > probably, but don't sign me up. I don't need another thing to NoT get done! I need a box - or two for some of this stuff. 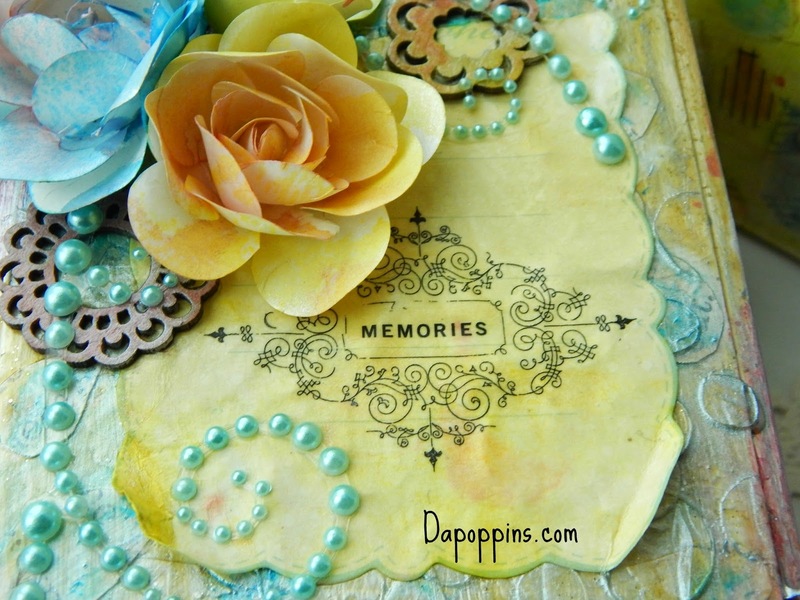 A Memory Box! Glue some paper pieces on it. Paint the pieces in pastel Tattered Angel colors. Repeat last five steps until you feel finished. 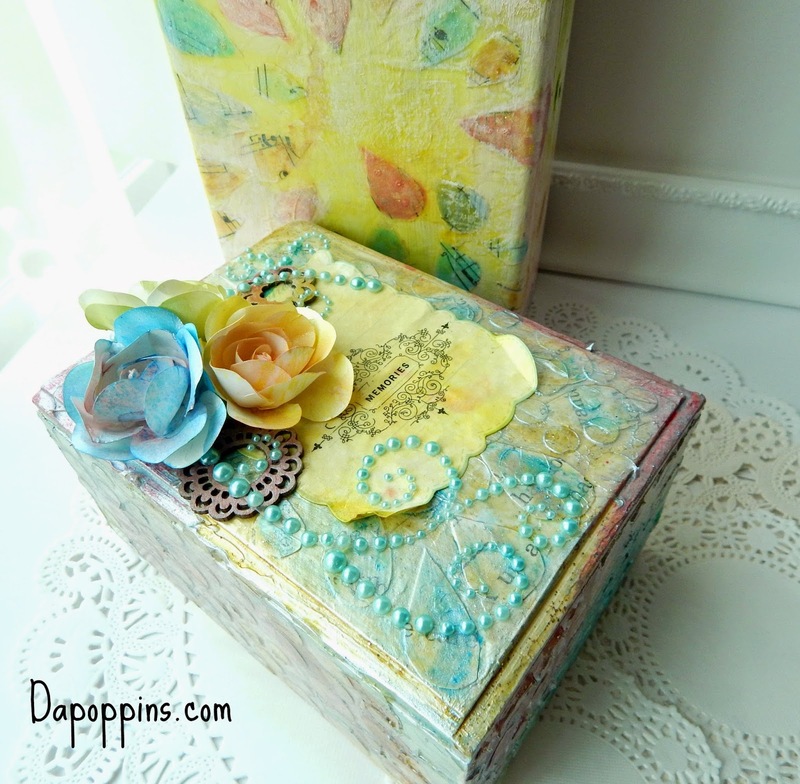 I used gesso, Golden gel medium and Tattered Angles paints to create these boxes. I was experimenting and I'm not sure how the experiment turned out. . I'm not sure they are finished - but I don't have the hardware in my stash right now to take them to the next step. I do, however love the colors and the messy, grungy textures. The textures all come from the gesso and gel medium, the color all comes from Tattered Angels paints. Tattered Angels Paints are so fun to play with. 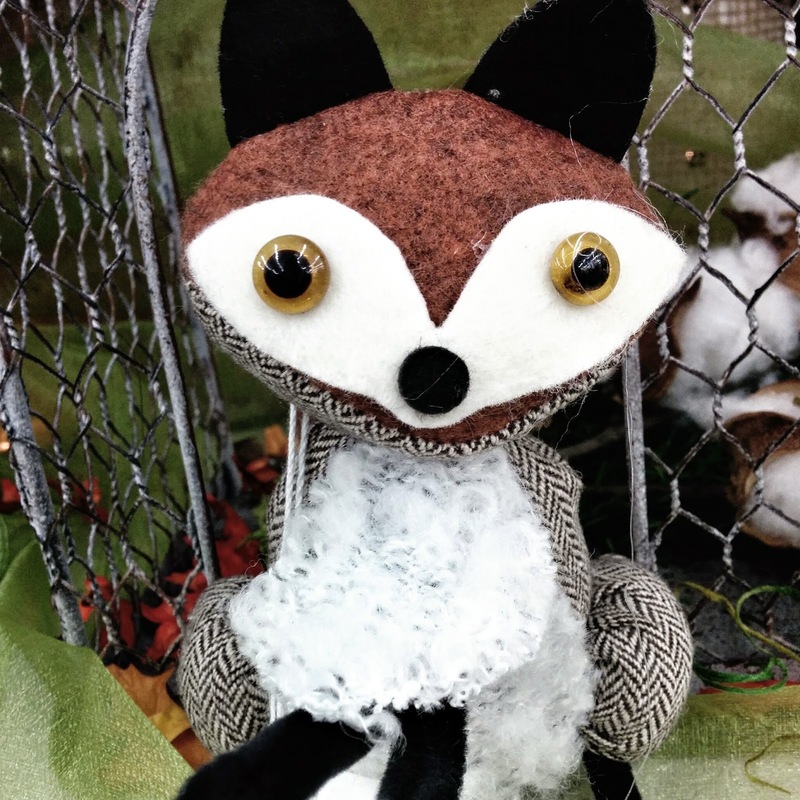 They were one of the first Glimmer Mists on the scrapbook market, the first to take scrapbooking into the mixed-media realm. I know there are lots of mists and paints out there now, but fifteen years ago the only mist paint with shimmer in it that I had heard of was Tattered Angels. Adding shine and sparkle to paint in a spritz bottle was such a fantastic idea that now everybody does it. But I don't think anybody does it better. Tattered Angels has one of the largest most diverse lines - there are several types! Not just shimmer and flat! 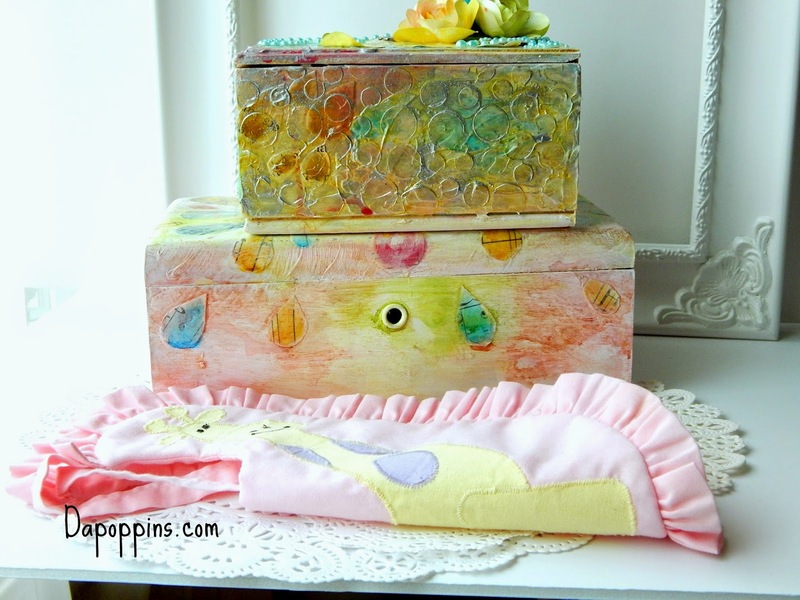 but different lines to meet mixed media and DIY needs. (I will go into that in another post.) You will be hearing a lot about how much I love these paints and need MORE of them in my life over the next year. You can find them HERE in the Paint Shop. It's a new year. Are you challenging yourself to Create Fearlessly? What would you make with a Cigar box? - Be on the look out because I plan to give these ones away - what would you put in a memory box? Love your boxes, and I'm just desperate to see photos of your wedding procession and guests! What a fabulous story, and a wonderful memory.